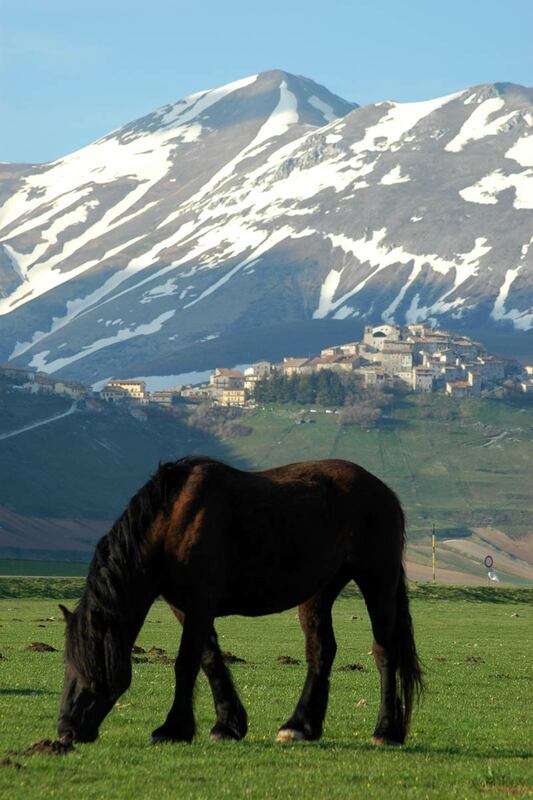 For horse lovers the uniqueness of these sites allows to make the most contact with this wonderful animal. 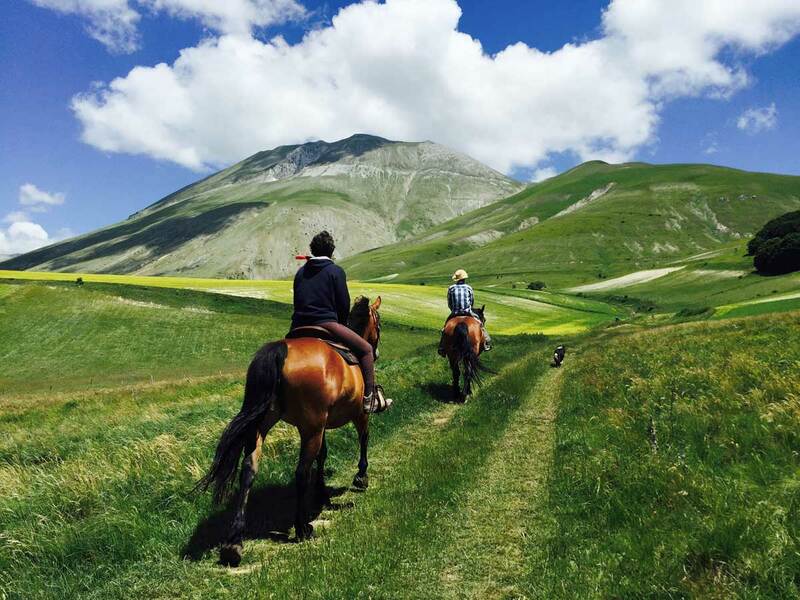 Simple walks in the Pian Grande or multi-day trekking will allow you to discover our land in the company of your friend. 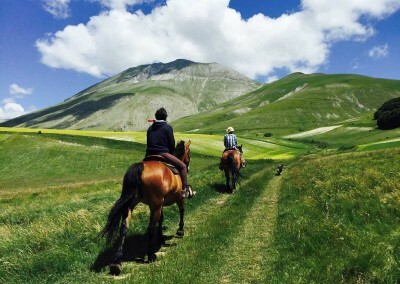 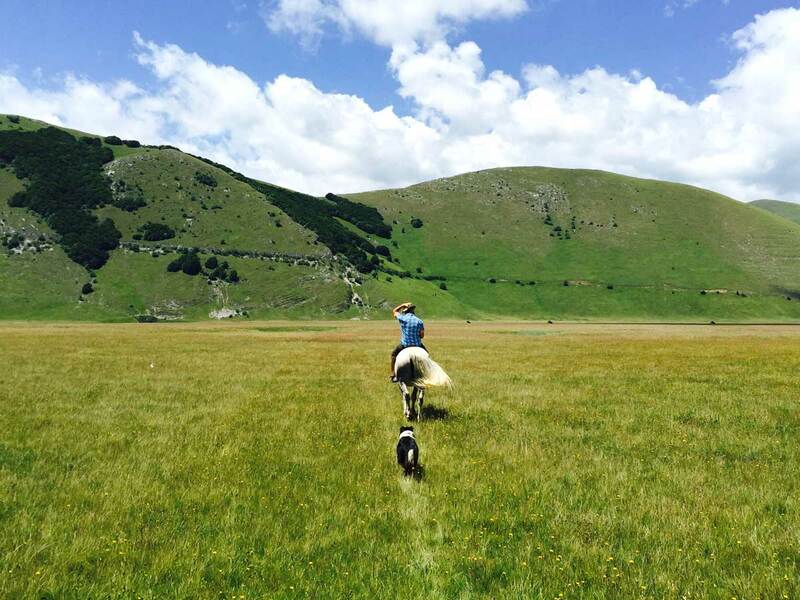 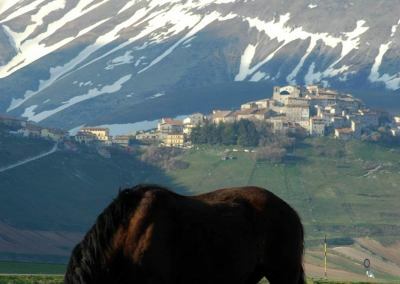 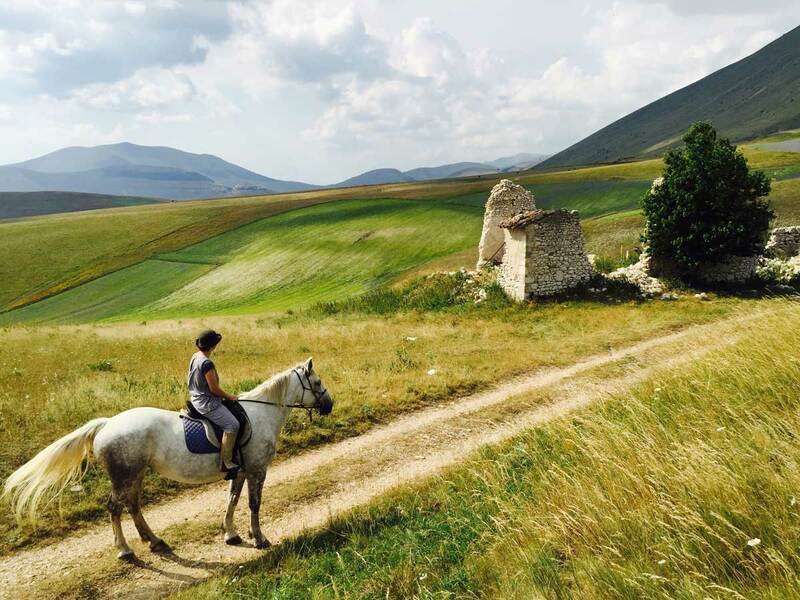 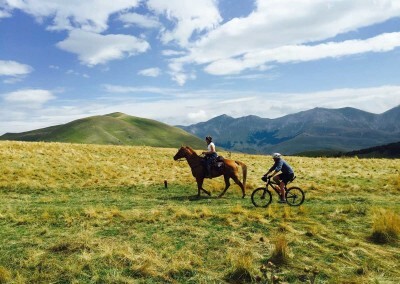 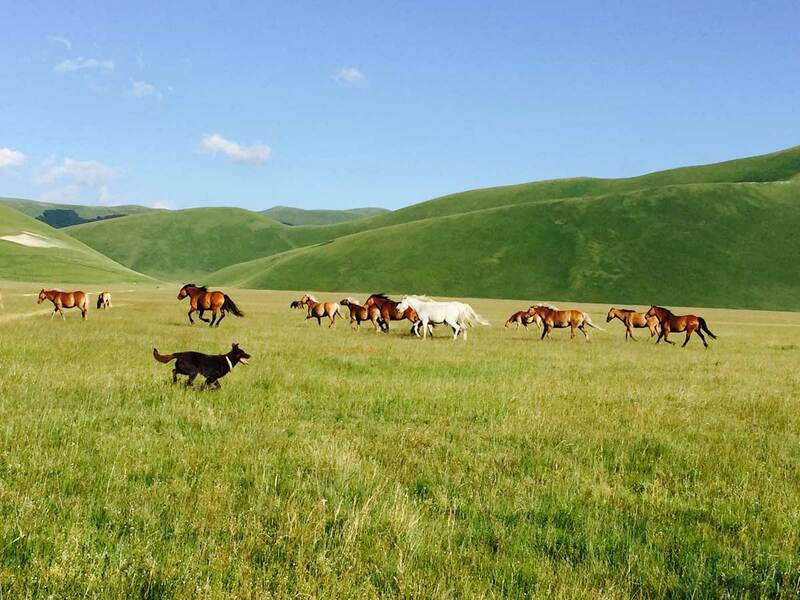 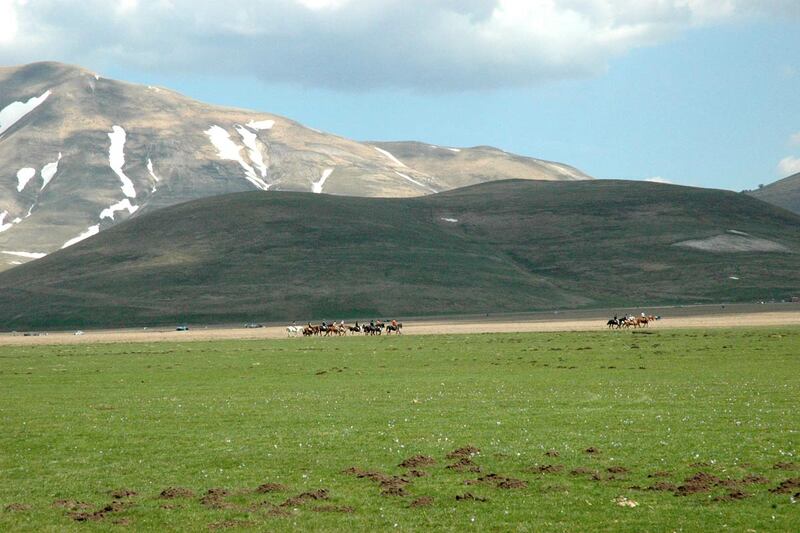 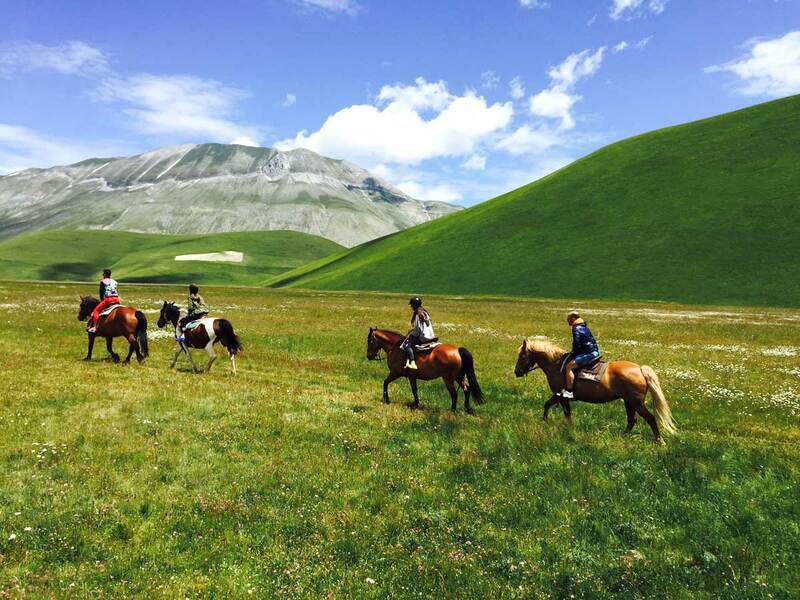 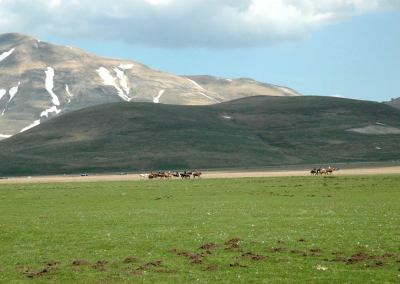 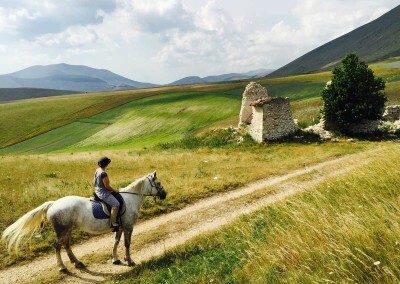 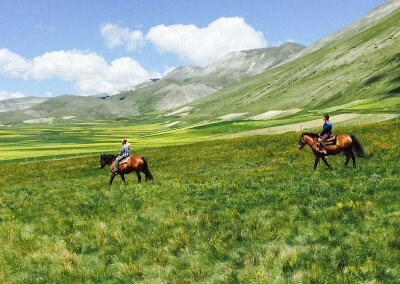 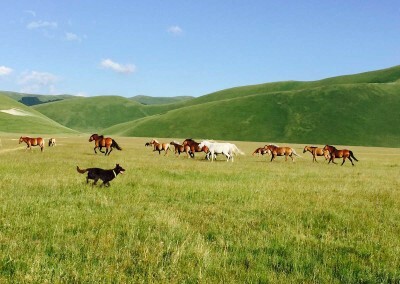 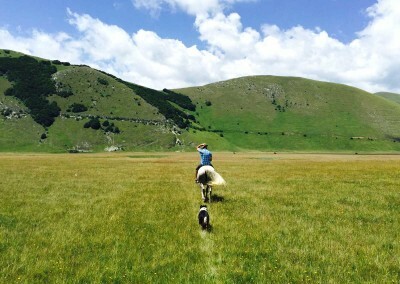 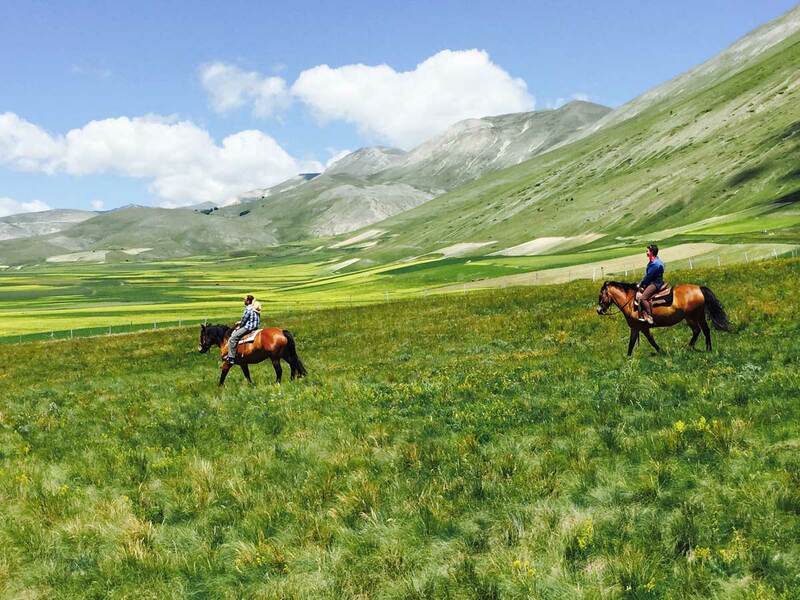 Piangrande Sport Association is a non-profit organization located on the Plains of Castelluccio in the heart of the Sibillini Mountains National Park. 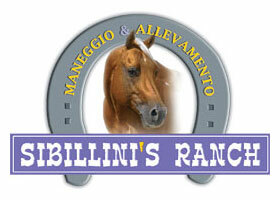 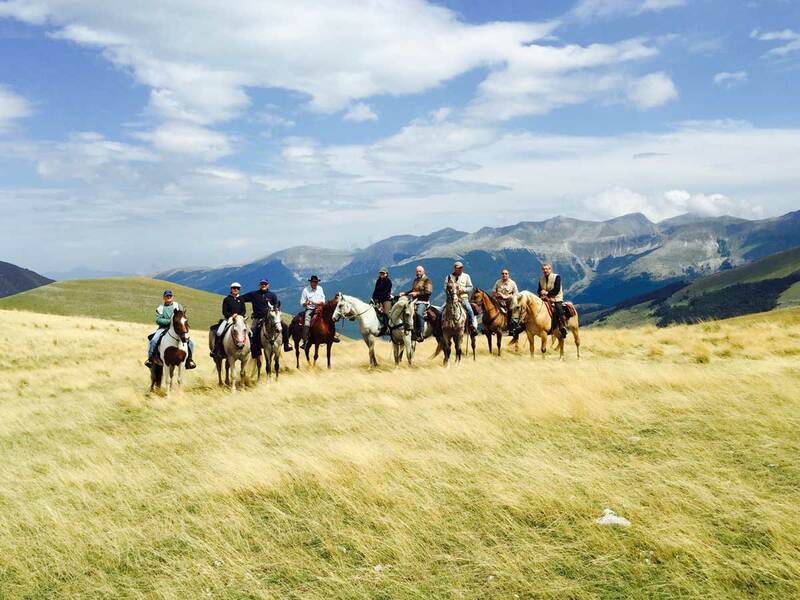 Disclose riding in all its forms is our purpose, to allow everyone to ride a horse safely is our goal. 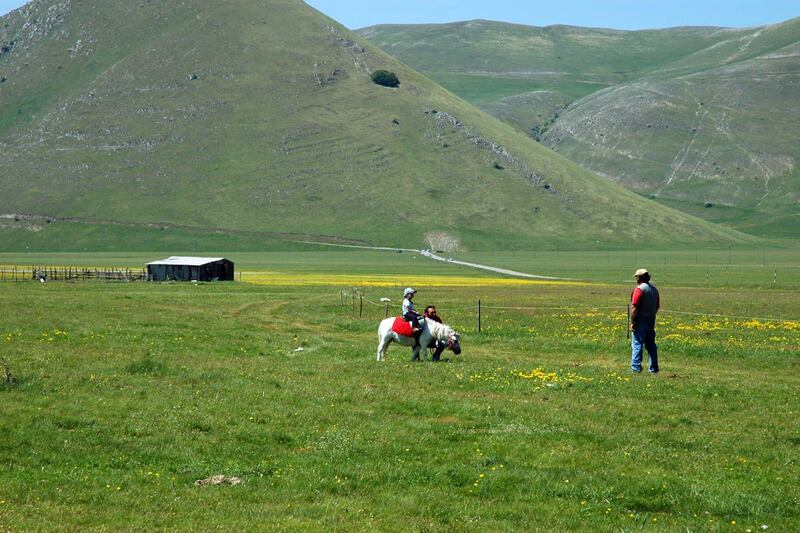 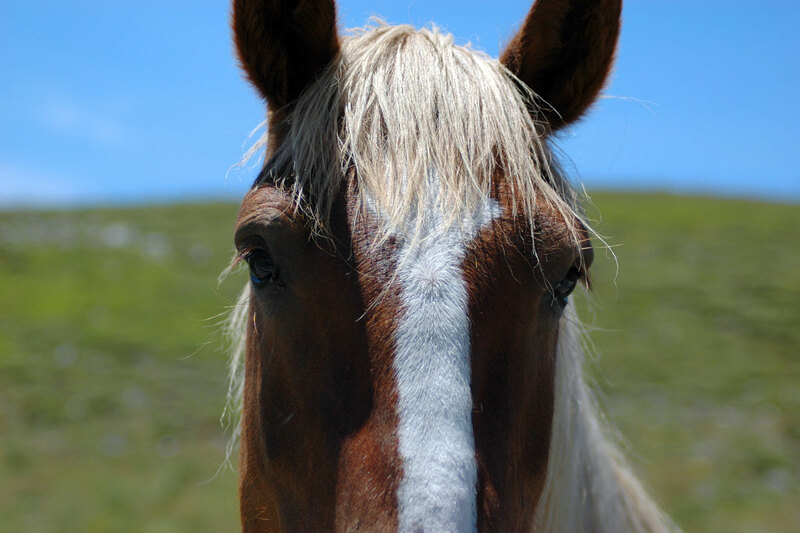 For kids who love both nature and horses, we will offer the chance to ride the pony that is a miniature horse. 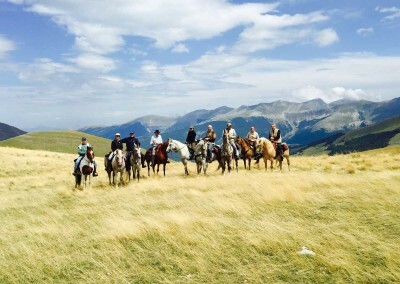 To the many tourists who love our mountains is nothing better than a healthy horse riding or hiking trails that allows you to deal with organized itineraries. 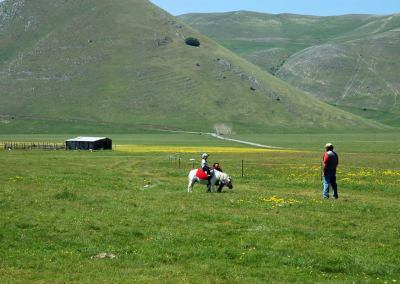 with pony rides for children.